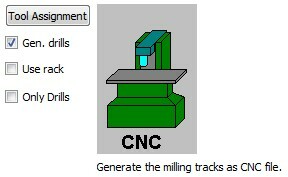 In the menu, tools, with the board on the screen, select mill outlines. 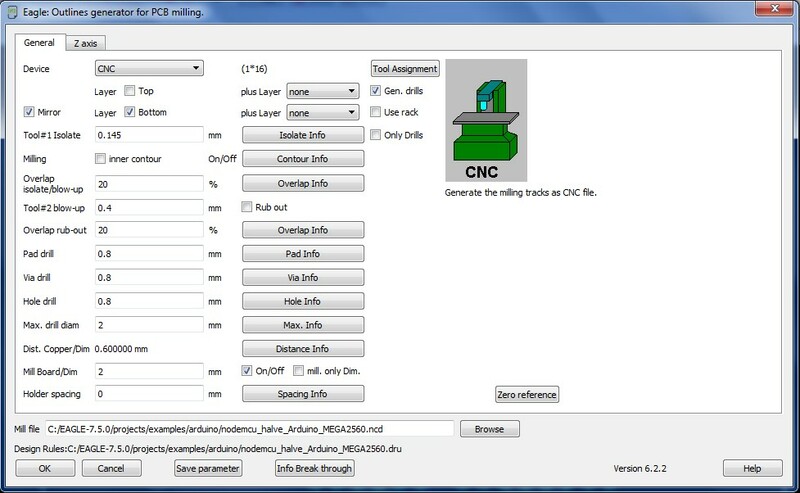 Choose CNC as output and generate drill G-code commands. Here you see the 3.8 mm Z-drill deep back for drilling a hole. In the converter this is converted to a centerpoint with 8 laserdots around it. It has to have that name to be the input file of the converter. 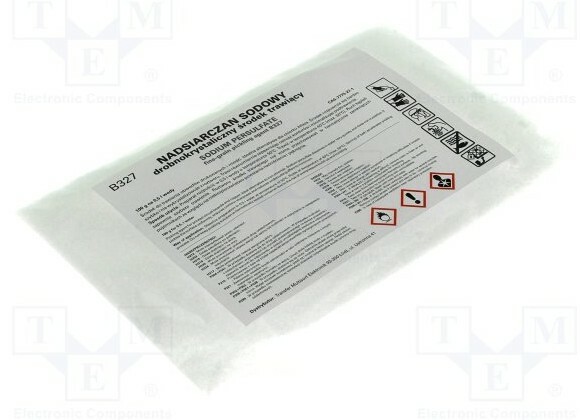 Photosensitive laminate. Single and double sided. Will put the ‘How to export from Eagle as a milling file’ here later on. Here some files to test the converter. Output file from the converter to compare with your result. You have to place the input file in c:\pcb_laser\ directory. And here the executables of the converter. Will put the source on line later on. Must click setup.exe. 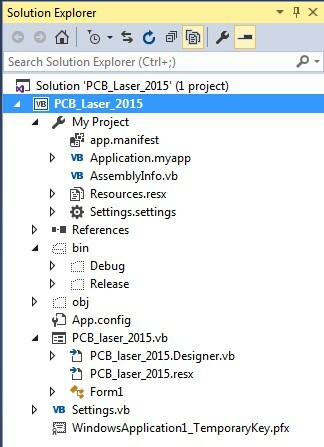 Put the files also in c:\pcb_laser\ directory. exists, if not the program will abort. Create an output file called c:\pcb_laser\pcb_laser_output_pre.nc and depending of checkbox2 (9600 baud / no LCD) put G-code M117 Laser active in it. The cheap Banggood laser engraver stops on the M117 commands, so we have to skip it. If checkbox1 checked put the G-c0de G28 X0 Y0 Z0 in the file. Banggood laser engraver has no Z-axis. Speed G-code is placed. Replace all G01 Z-3.80 with a letter B. This is the actual drill hole. 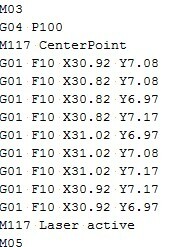 While going through the file find the maximum and minimum X and Y and put them in a few variables. Take care of the extra offsets that might be given in the GUI. All variables are fetched from the GUI. Speed moving laser off, speed moving laser on, distance Z-axis, should Z-code be generated. 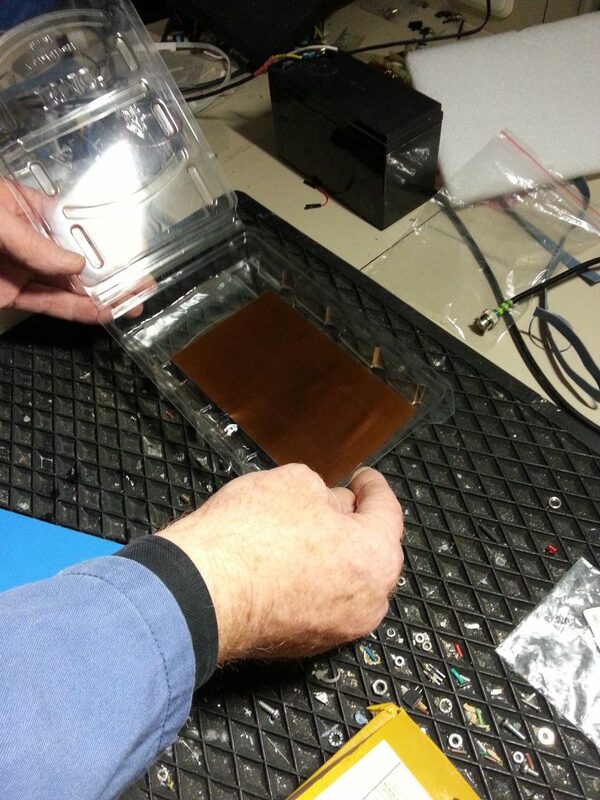 When you just finished a laser job you can skip this to speed up the process. 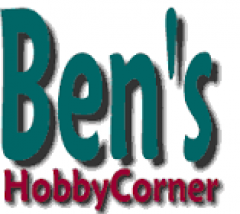 Do you find a B in the pcb_laser_output_pre.nc file, then that is a Drill command. 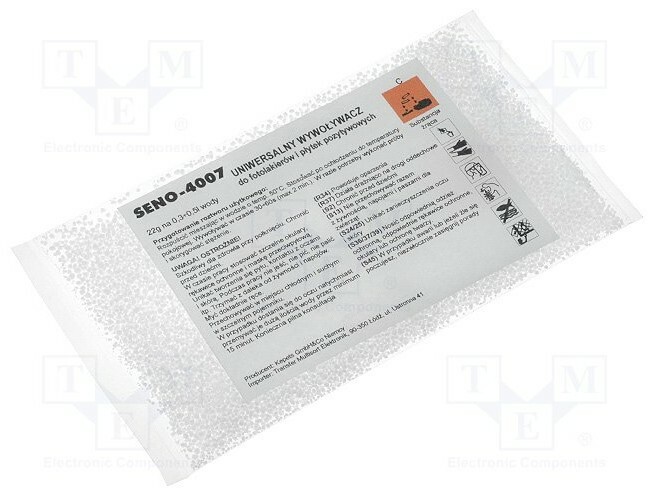 G04 P100 delay-command. Is the laser on, output a G04 P1 delay (no delay). Put on the GUI that pcb_laser_output.nc file exists and how many lines it has. While sending of the output file, a progress bar appears. At G-code M03 (laser ON) and M05 (laser OFF) a laser-status bit is set or reset. Is the Quit button pressed a confirm screen is shown. Laser is turned off. Is the Quit not confirmed then the laser is put on or off depending of the laser-status variable, and the job is continued. During the different phases of the conversion, you can check the input and output files with GRBL-controller. All modifications are made and I will describe them in detail here. Had to get a regular baud-rate, a baud-rate Visual Basic wil understand. Pins D8 and D9 are exchanged. 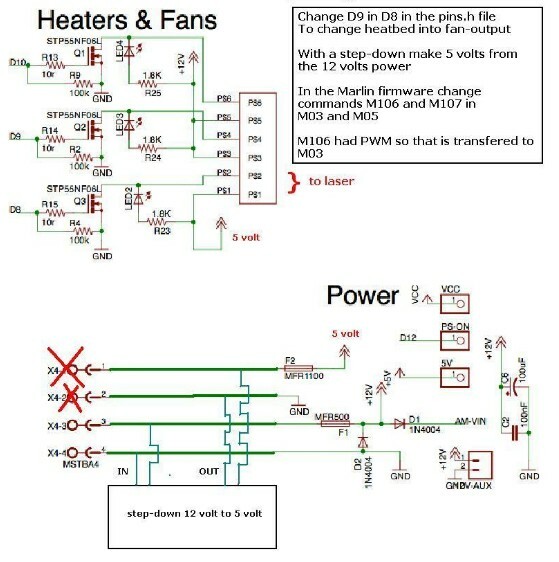 So the fan command will drive the MOSFET of the heatbed. On this MOSFET the laser is connected. In this case fan-commands M106 and M107 are disabled and renamed to M03 and M05. M03 has still PWM control. To get 5 volt for the laser I have used a step-down from 12 to 5 volt. 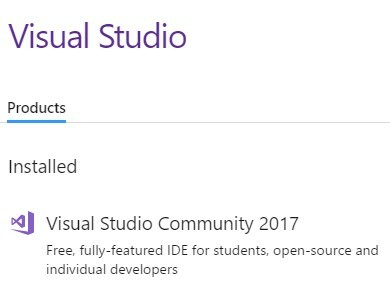 It is what it is, free, fully-featured IDE for students, open-source and individual developers. The files in the project. Moving, laser off, speed 3600. Moving, laser on, speed 1000. 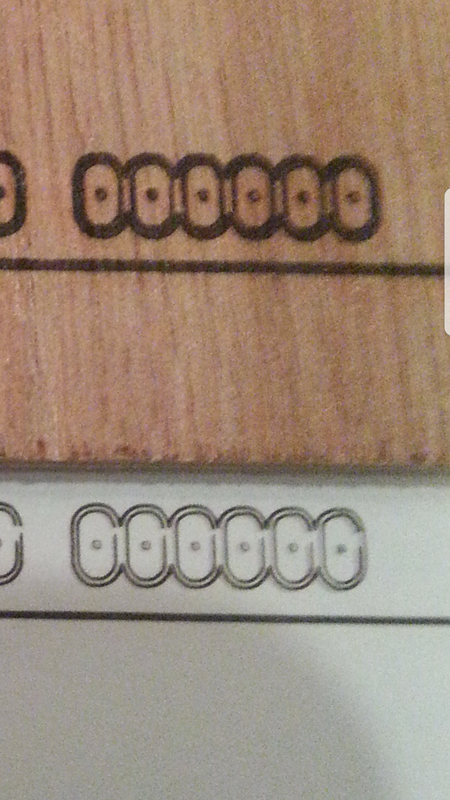 Laser height at 32 mm above the PCB. Generate Z-code. 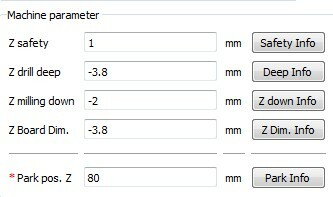 If you turn this on G-code will be generated to bring the Z-axis to zero and after that go to the 32 mm above the PCB. 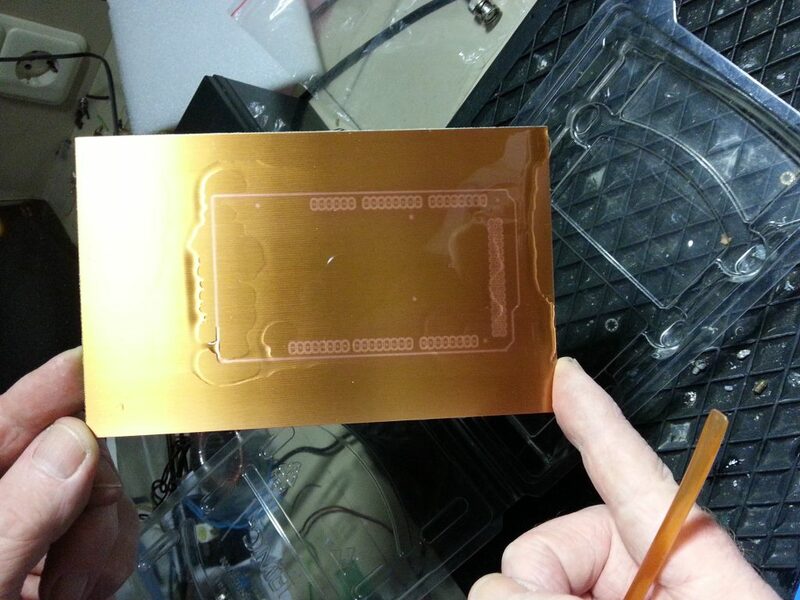 If you know your last laser project was PCB lasering, you can skip the Z-code generation, it will all be faster at start-up. Offset X and Offset Y. If you want to laser more than one board you can shift the 0,0 origin. Comm-port is the virtual port to use to communicate with the laser engraver. The baud-rate is fixed at 250000 or 115200, you will have to adapt that in the source code. 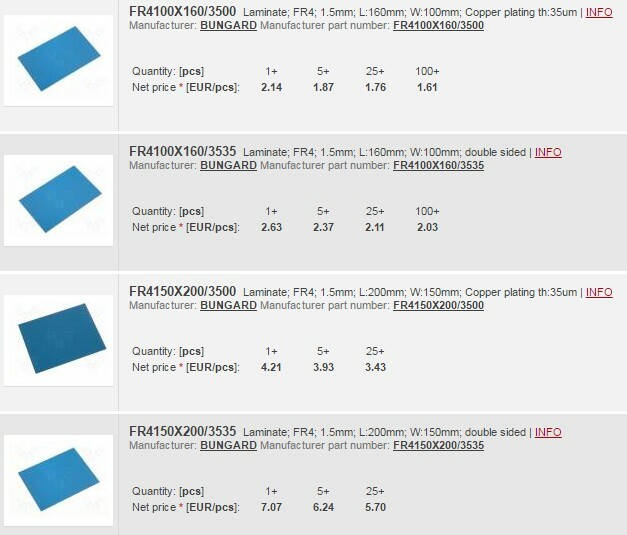 And the last option is for the Banggood (CE – Chinese Electronics 😉 ) laser engraver. It will skip messages M117 to the LCD-display and put the baud-rate on 9600. There are 3 buttons, Convert, Send to laser and Quit. You can use GRBL controller software to check the input file, and after a convert, check the output file. When you hit Quit by mistake, not to worry, a confirm box will be displayed. 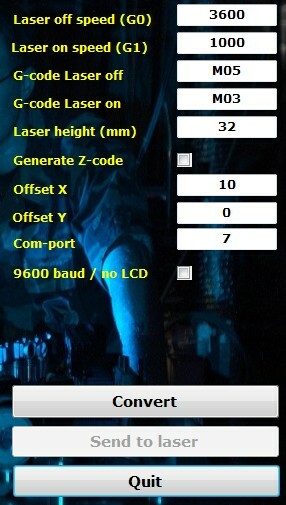 And as an extra, the laser will be turned off when it was turned on, and after hitting NO in the confirm box lasering will continue without any problem, the software has remembered the status of the laser. In the user interface a check if an input file exist. If it doesn’t exist, the Convert button will keep grayed-out. 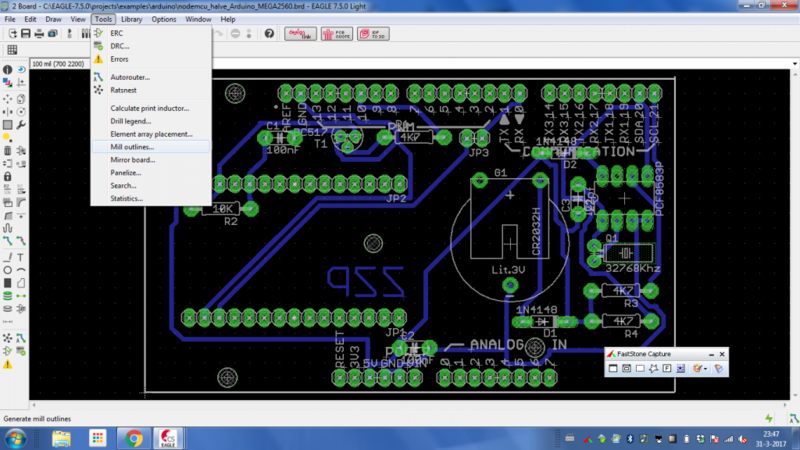 pcb_laser_input.nc is the name used while exporting a milling-file from Eagle. A pre-scan file is created but also deleted after use. It is called pcb_laser_output_pre.nc It is used to do some work ahead and also check the dimension of the PCB laser file (offset X as mentioned in earlier posts). In the user interface a note about the output file and also the number of G-code lines. This will later be used to check to progress of lasering the board. Convert button will be grayed-out and the Send to laser will be enabled. The result of a M117 G-code command. 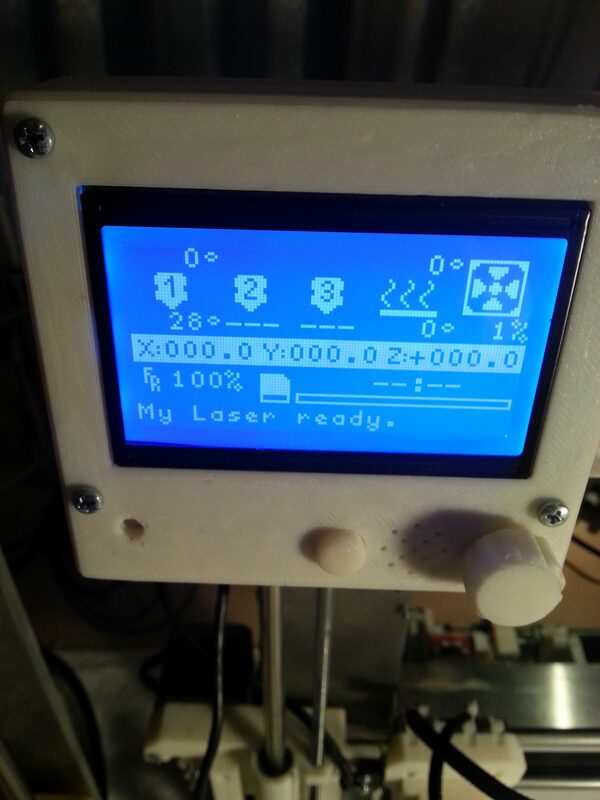 In the Posts you can read that in the Marlin firmware, I have named my Laser Engraver ‘My Laser’. A message ‘My Laser ready’ on the bottom line of the display. I have noticed that the GRBL-driven laser engravers don’t like these M117 commands, so in the GUI of the converter there is an option the disable generation of these messages. Also a Prusa I3 with an Ramp 1.4 controller is working on 250000 baud (yes, a strange value), the Banggood laser engravers are working on 9600 baud. Notice the small gaps in some of the pads. The laser starts moving while it is not at full power. A G04 P100 command after putting the laser with M03 on did the trick. With a small delay the pads are perfect. 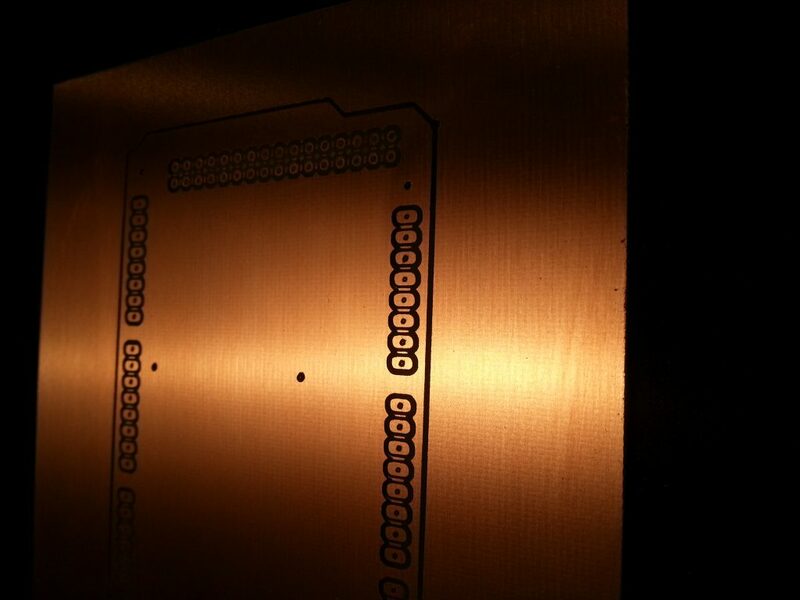 Developing of the first test board. Solid pads with good center points. What should the converter do? What should the converter do? Remove all empty lines, remove all comment lines, remove all Tool commands, remove all comments half way at the lines. Change the origin of the PCB. Put some extra dots around drill holes to make them a bit more solid. 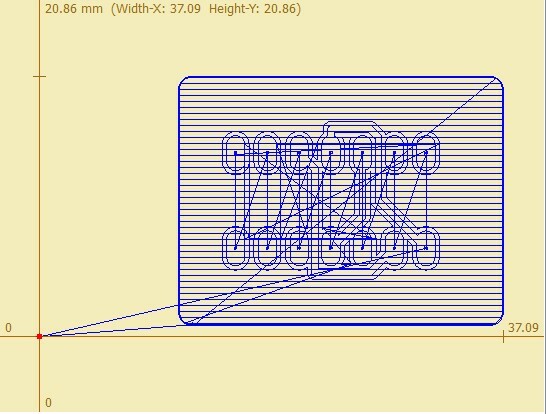 This is the output of a Eagle PCB milling .nc file. The origin 0,0 is at lower right. The origin of the Prusa I3 is lower left. 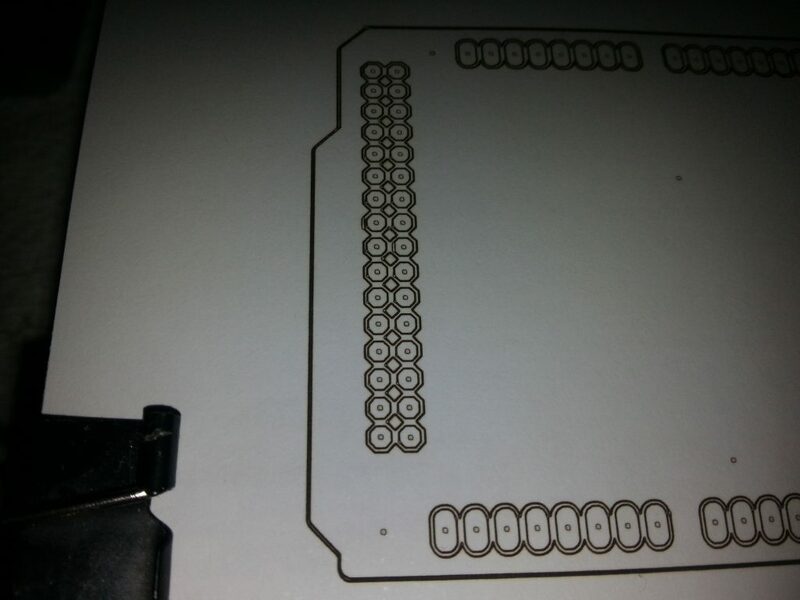 So the converter should shift the whole PCB its size to the right. You can see that happen in the output file of the converter. 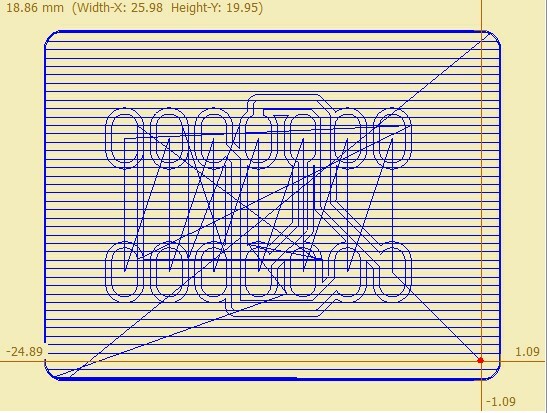 It does a pre-scan to get the dimensions of the board. Furthermore, the drill holes are only on one location and the Z-axis will drill a hole of 3.8 mm. This has to be replaced by a piece of G-code with a center point surrounded by several laser dots. Because of shifting the origin of the PCB the X and Y coordinates are a bit different. At the left selecting drill tool 1, running to the spot where the drill should make a hole, with drill on drill a hole 3.8 mm deep. At the right the translation of these lines. Laser on with M03, a small delay so the laser will have it’s full power (G04 P100), with a M117 a message on the LCD display, going to the center point, place dot and with speed F10 laser 8 dot’s around this center point. After that change the message on the LCD display and put the laser off. *note: these are not the final PCB’s the converter has generated, these are PCB’s from a earlier test.